Got Milk? I hope not. Well, certain kinds are fine (we’ll discuss). 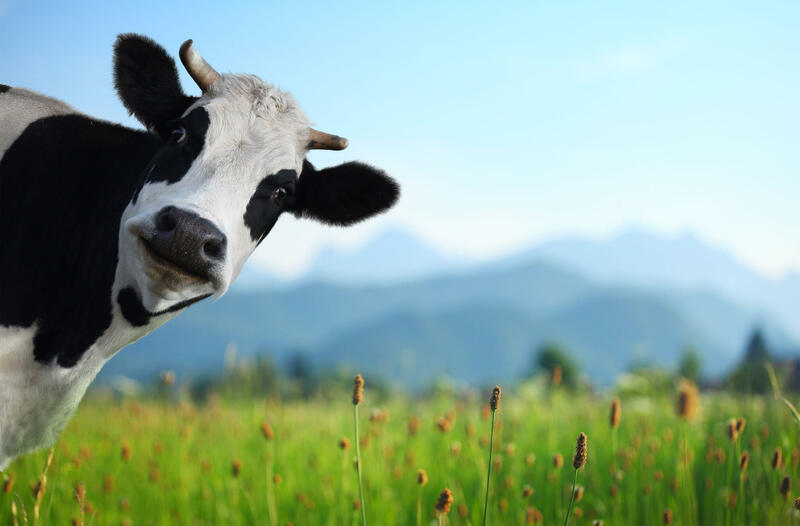 Now, I’ve written before about the dangers of dairy and about how a long time ago, the cows in the Northern parts of Europe went through a genetic mutation, causing their milk became full of a lectin-like protein known as casein A1 protein. So what’s the problem there? Well, it turns out, beta-casomorphin can spark immune attacks on your pancreas and make you feel pretty sick.1 These reactions, of course, get worse the more cow milk and cow cheese and cow ice cream you ingest. In fact, many people who complain of lactose intolerance – and all the pain, discomfort, and embarrassing symptoms that come with it – are actually struggling from casein A1 intolerance. There’s a number of herds of cows who never went through the genetic mutation. They still exist in Southern Europe. These unscathed cows happen to make a different protein – casein A2. 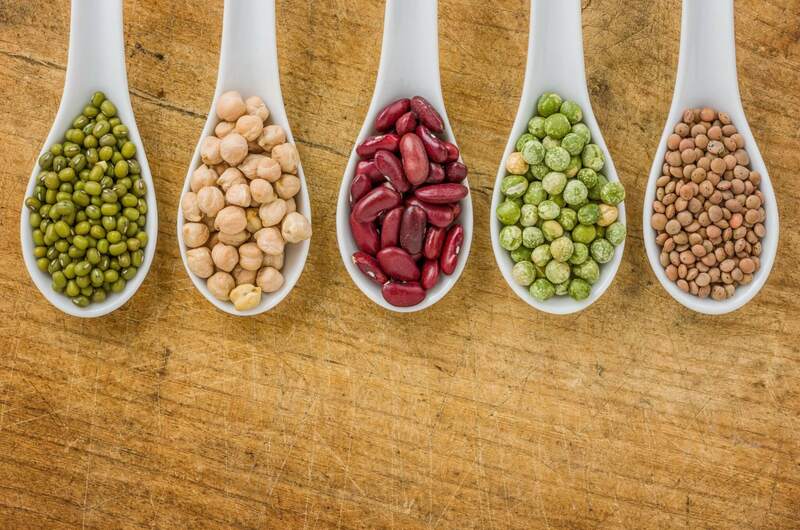 This protein is so much better for you. So, when it comes to eliminating dairy – you’ve just got to know what to substitute for casein A1 milk. Of course, that leads us to today’s edition of Eat This, Not that. What foods can you use instead of regular old cow’s milk? A2 milk has the same nutritional density as regular old casein A1 milk, but A2 milk gives you a digestive advantage. 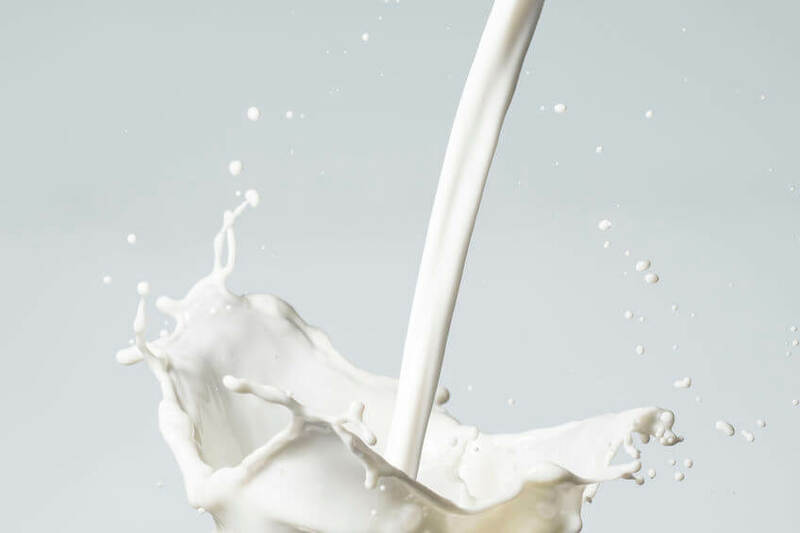 If you experience discomfort when you drink regular milk, you’ll likely find A2 milk just feels better in your body. It’s true, goat milk is a great source of protein. But did you know it also consists of significantly less sugar than regular milk? Not only that, but goat milk has over 10 percent more calcium. Take that, regular milk! Also, goat milk beats cow milk when it comes to vitamin B6, vitamin A, and potassium. Now, some might think goat milk takes some getting used to. It definitely has a different flavor than cow milk. But it’s delicious. Alright, now coconut milk isn’t really milk. It is, however, a liquid found inside the meat of ripe coconuts. Don’t be confused, coconut milk isn’t the water that pours out of the coconut when you crack it open. Instead, coconut milk is what you get when you blend and strain the meat of the coconut. 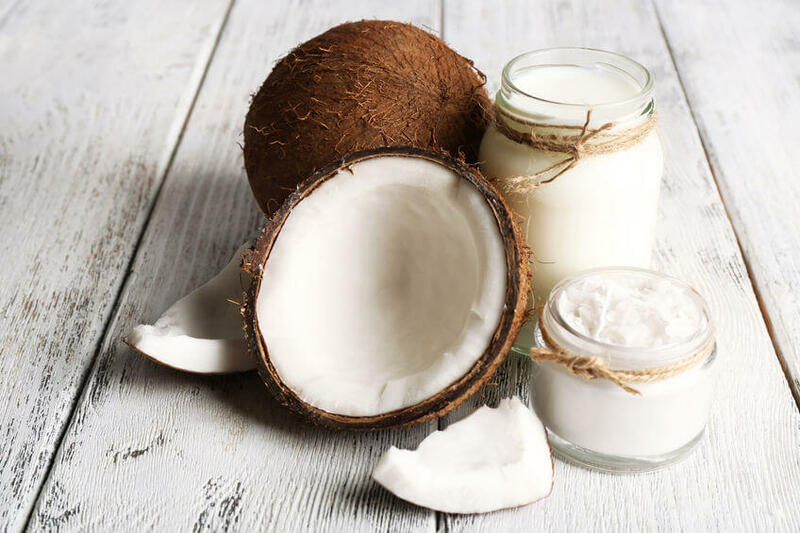 Among the many benefits of coconut milk is the fact that it’s full of a really good-for-you fat called lauric acid – a great source of energy for your body once it’s processed. I personally love the natural sweetness and creamy richness of coconut milk. It’s not hard to kick milk to the curb when you’ve got these great substitutes. You’ll forget you ever used to drink milk from a cow. And your local health foods store is probably pretty good about carrying these. Also, consider these types of milk indulgences. They should really only be consumed in moderate quantities. What foods can you use instead of yogurt or Greek Yogurt? Okay, now it may seem like I’m pushing the goat milk products pretty hard. But, though you may not be familiar with goat milk here in The States, the rest of the world tends to drink and eat goat milk products on the regular. Goat yogurt is velvety smooth and has a mild flavor that is utterly delicious. Also, it comes in a variety of flavors, just like cow yogurt. Some of my faves are blueberry and vanilla, and I even like it plain. Have you ever tasted buffalo mozzarella? Its creaminess is unparalleled. That’s because buffalo milk is so rich and delicious. It’s a great choice when making a yogurt, too – especially a Greek-style yogurt – because it’s higher in protein than normal Greek yogurt, and you don’t have to strain it to make a thick, creamy treat. What can you use instead of butter? It’s no secret that the French and the Italians know food. So why would it be any different with butter? When it comes to French or Italian butter – you know you’re getting casein A2 quality. That’s because the cows in Southern France and Italy don’t produce casein A1. But what you’ll notice about French and Italian butter is the quality of the cream. It’s so creamy. Also, because the butter is made from slightly-soured or cultured cream, the butter is exceptionally flavorful – it’s got a delicious, nutty, light tang. Ghee is a type of clarified butter. That means the butter’s been melted so the components can separate by density. Once the ghee has been simmered, any impurities are skimmed off the top. Next, the liquid fat is retained, while the solid residue that settles on the bottom (including the protein) is discarded. 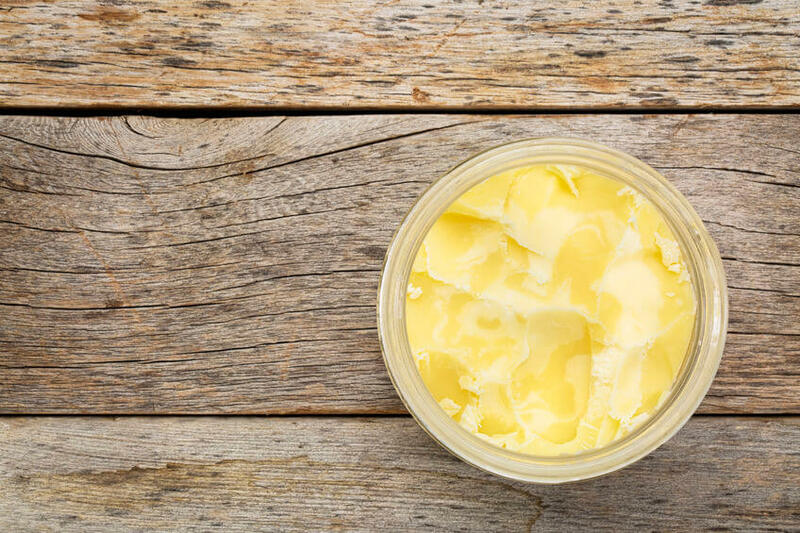 Ghee is a healthy staple of South Asian and Middle Eastern cuisines. The intensity of the buttery flavor is amazing. One of the first things you’ll notice about goat butter is its translucent white color. It can come as a bit of a surprise if you’re used to cow milk butter, which is usually a light yellow. But, goats transform the beta-carotene in what they eat into colorless vitamin A. Cows skip that step. Anyway, goat butter has a bit milder flavor than goat cheese, but it still kind of has that tang and grassy flavor. 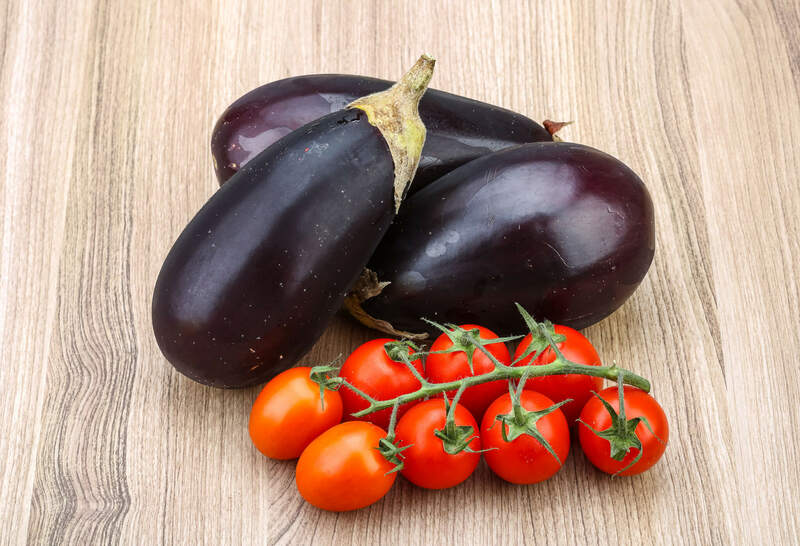 What types of cheese are Plant Paradox-friendly? Well, there’s some good news when it comes to cheese. You can still have many of the cheeses you’re likely already used to. Obviously, goat cheese is still in the game. And buffalo mozzarella made from buffalo milk is good to go too. 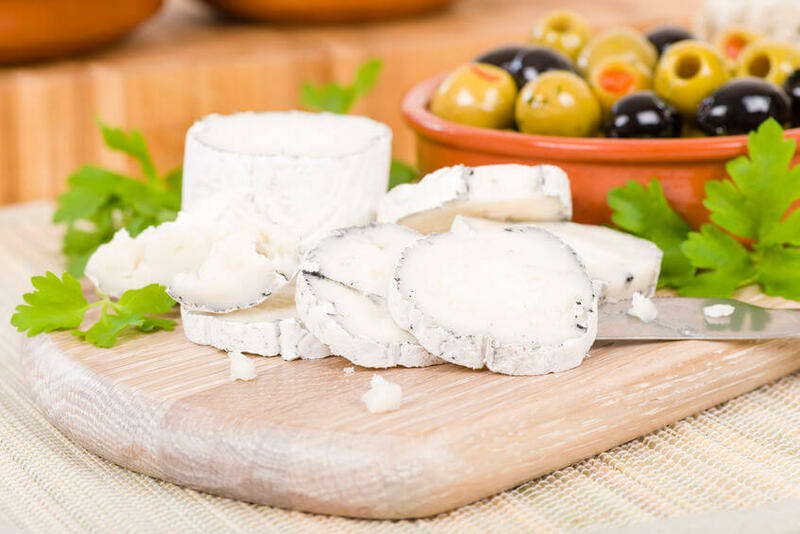 Also, high-fat dairy doesn’t have casein, so you can still eat organic cream cheese, parmesan cheese, and high-fat cheeses like French or Italian triple-cream brie. Two other favorites are goat brie and sheep’s milk cheese. But, these cheeses are meant to be enjoyed on special occasions, really. They shouldn’t be a daily indulgence. Casein A1 is the big baddie when it comes to health issues and discomfort caused by dairy. Do your best to avoid it. And use this quick-reference list to see what types of milk products and substitutions are acceptable on The Plant Paradox plan! So again, if you love dairy, there’s really no need to fret. You’re not giving up any of the decadence or creaminess you’re used to …You’re just finding new ways to get your fix. I’ve purchased your book the plant paradox and couldn’t put it down. 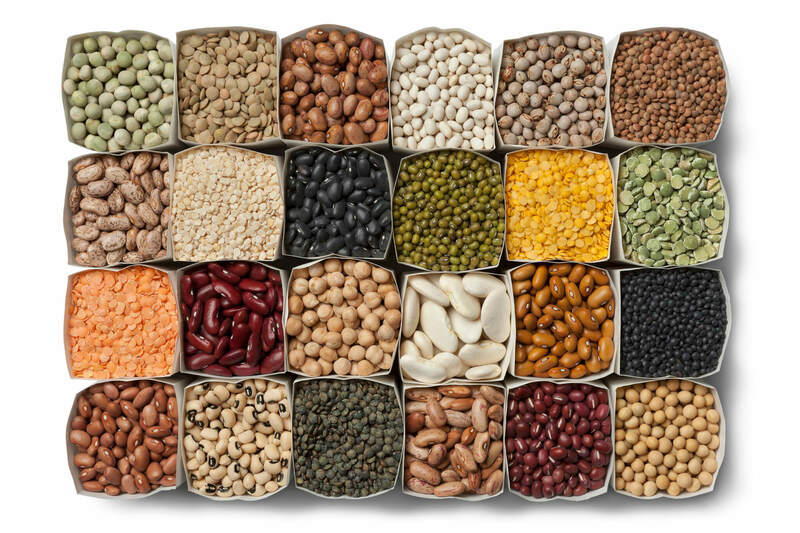 I’ve read about lectins being my problem before but didn’t know what to do about it. It all clicked when I read your book. I’ve been taking the msm and glucosamine supplements along with being into phase 2 and already feel the pain receding from all my joints but my hips and neck which still feel a bit stiff but not nearly as soar. I can smile again thank you even my family are feeling the love again thank you! What about Kerrgold butter from Ireland? Does that fall inline with the food plan?